We now care for more than 50 ancient churches, preserving them for visitors and the local community to enjoy. We are a very small charity and rely on membership subscriptions, donations and legacies to continue our work. 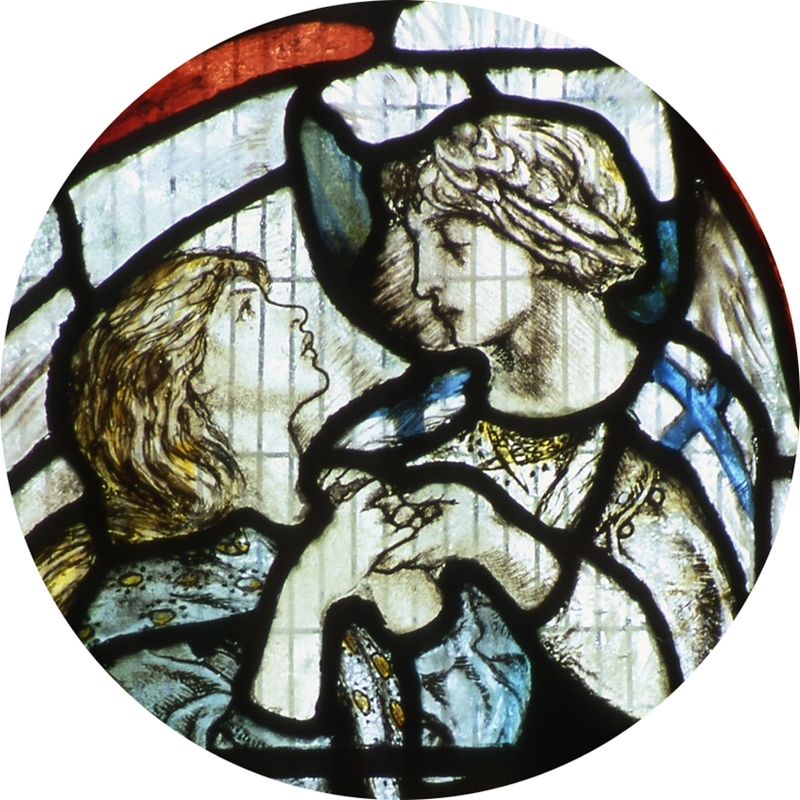 We care for more than 50 Grade I and II* listed churches in England and Wales. We rely on local volunteers to look after the keys, and to act as our eyes and ears. If you are able to help, please do get in touch.